Many people who live in Mexico off and on through the year will ponder the idea of whether it’s best to buy or rent Mexican property. Well, the answer is largely determined by the person’s personal situation, financial status, long-term plans and experience staying in Mexico. Selling your property later can become a profitable deal since real estate in Mexico tends to appreciate over time. So, buying a property may become a way to make money and prove your investment to be worthy. 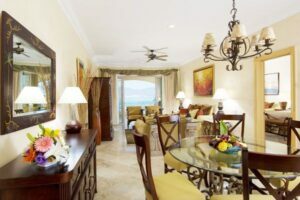 You won’t regret the smart financial decision you made when you purchased a property in Mexico. If your property is located in a high-demand tourist area, you are sure to benefit from a location that will be popular for many years ahead. Making the decision to own your property instead of renting means you can renovate and decorate as you please. Any time you add to your house or renovate something, you increase the property value. Also, you can earn extra income from renting your property when you are away in your native country. Making the decision to own your property instead of renting it gives you more stability because you don’t have to worry about being asked to leave should the owner decide to sell. Also, complications may arise that could terminate your contract should the owner die, which means you may have to leave unexpectedly. 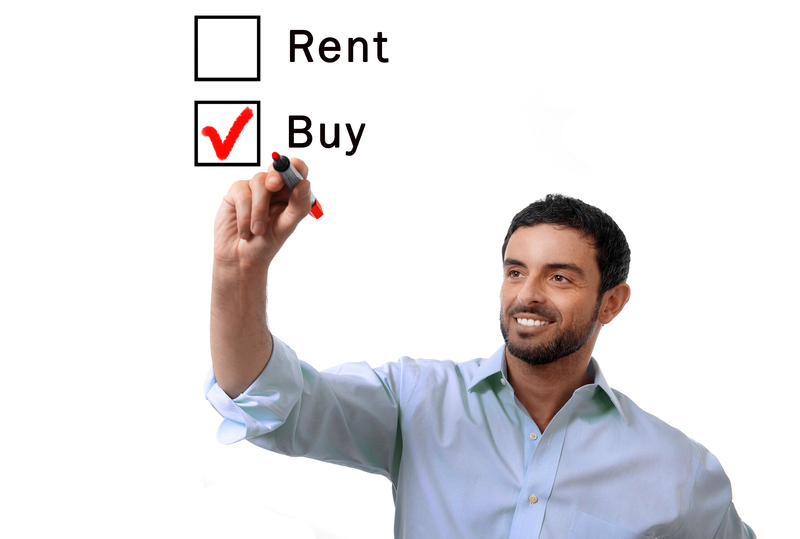 Depending on what type of financial freedom you have, the option to rent instead of buying may be your best decision. Some people choose to rent a property first before buying just to make sure if the property is compatible with their lifestyle. One of the best benefits of rental properties is no need for a large investment to secure the property. To secure a rental property in Mexico, just make a deposit equivalent to a couple of months and have the first month paid off also. Rental contracts can be month-to-month, one year or even two years with the chance to terminate when proper notice is given prior to leaving. The temporary nature of these contracts gives you the option of being able to travel and lodge in various places as you please. Your landlord/lady will be the one responsible for repairs and maintenance, which frees you up from those responsibilities. If the refrigerator stops working, the expense of getting it fixed (and finding someone to fix it) is not your problem. Also, if the roof happens to start leaking, you have the relief of knowing the repair is a responsibility of the owner—the landlord/lady.